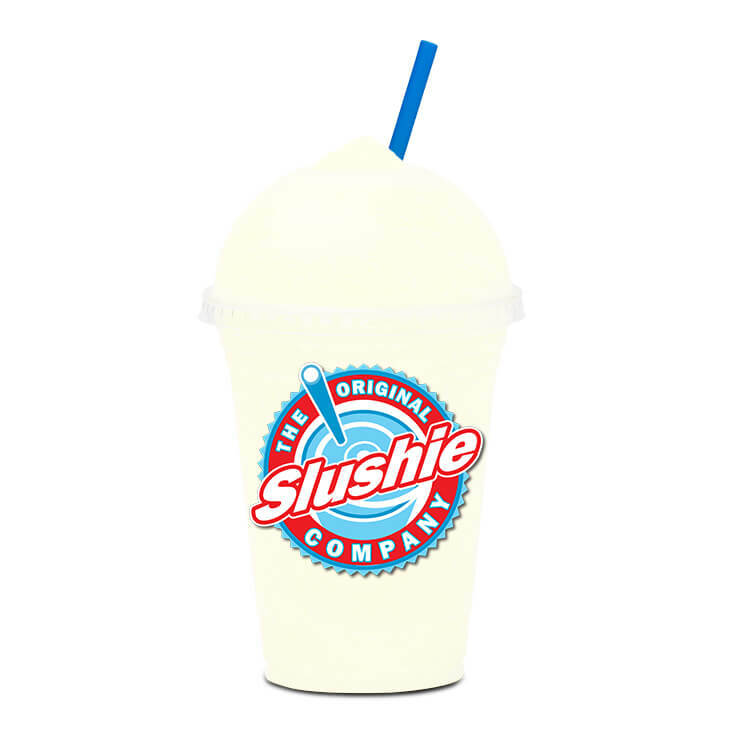 The Original Slushie Co.® is a well-established frozen beverage program that delivers great tasting, premium quality and innovative flavors at an unbeatable value. 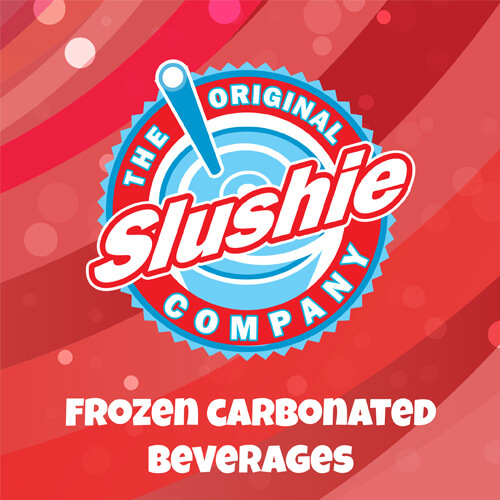 OSC has a wide variety of frozen carbonated beverages with 50+ flavors available. Additional flavors are available. Please contact us for more information. Our Original Slushie Co. Blue Cotton Candy sno cone flavor is one of our top selling flavors! Take a walk down memory lane with this fun flavor you loved as a kid. High Fructose Corn Syrup, Filtered Water, Cloud [Filtered Water, Modified Food Starch, Titanium Dioxide, Propylene Glycol, Antifoam (dimethylsiloxane), Xanthan Gum, Sodium Benzoate, Citric Acid], Natural and Artificial Flavors, Yucca Extract, Sodium Acid Sulfate, Quillaia Extract, Sodium Benzoate, Potassium Sorbate, FD&C Blue #1. 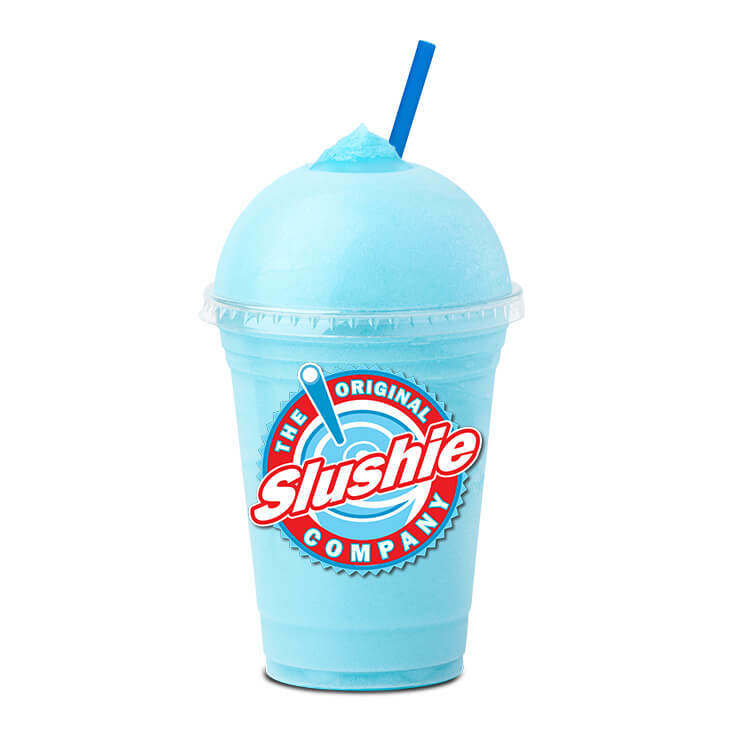 Our Original Slushie Co. Blue Raspberry flavor is one of our top selling flavors! Bright in color and both sweet and tart in taste, our Blue Raspberry flavor is a fan favorite that will not disappoint. Glycerine, Filtered Water, Sorbitol, Citric Acid, Natural and Artificial Flavors, Malic Acid, Yucca Extract, Quillaia Extract, Rebiana, Sodium Benzoate, Potassium Sorbate, Sucralose, Calcium Disodium EDTA, Erythritol, FD&C Blue #1. Our Original Slushie Co. Sugar Free Blue Raspberry flavor is one of our top selling flavors! Bright in color and both sweet and tart in taste, you won't feel guilty with our Sugar Free Blue Raspberry flavor. Glycerine, Filtered Water, Sorbitol, Citric Acid, Natural and Artificial Flavors, Malic Acid, Yucca Extract, Calcium Disodium EDTA, Quillaia Extract, Rebiana, Sodium Benzoate, Potassium Sorbate, Sucralose, Erythritol, FD&C Blue #1. 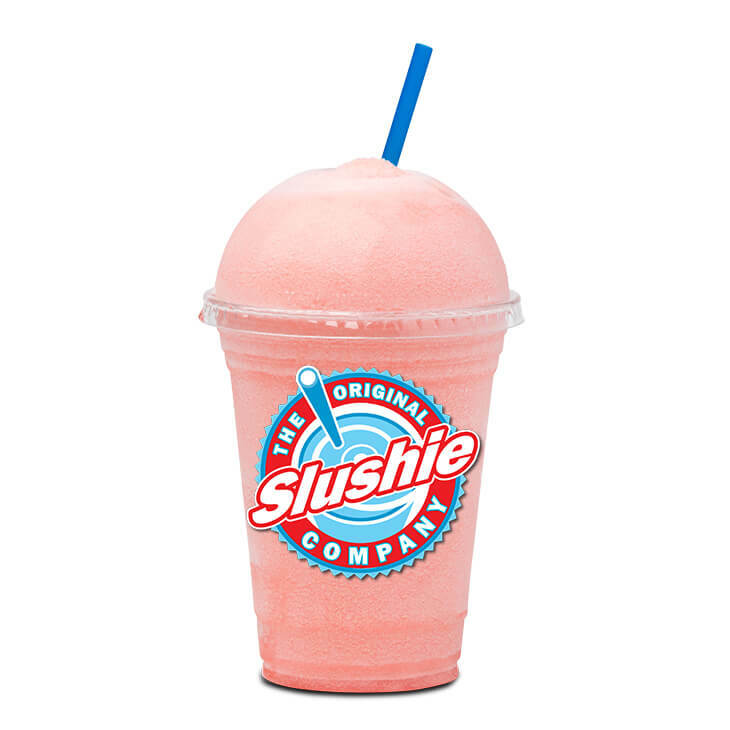 Our Original Slushie Co. Cherry flavor is one of our top selling flavors! Classic in taste and color but flavorful in taste, nobody has ever gone wrong by choosing this popular flavor. High Fructose Corn Syrup, Filtered Water, Natural and Artificial Flavors, Malic Acid, Yucca Extract, Ascorbic Acid, Quillaia Extract, FD&C Red #40, Sodium Benzoate, Potassium Sorbate. 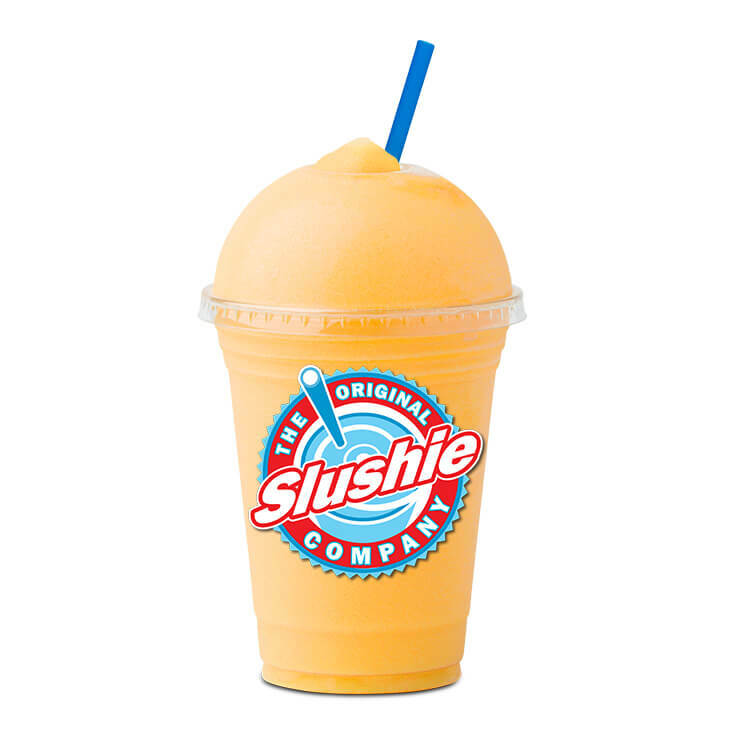 Our Original Slushie Co. Sugar Free Mango flavor is one of our top selling flavors! A popular tropical flavor that is smooth in taste, vibrant in color and less calories. 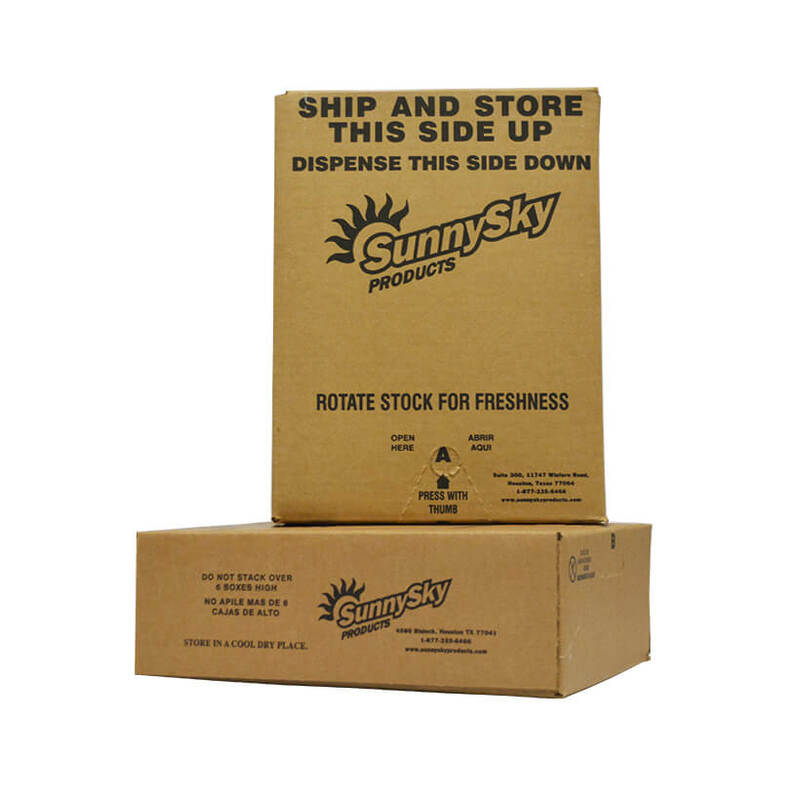 Glycerine, Filtered Water, Sorbitol, Citric Acid, Natural and Artificial Flavors, Malic Acid, Yucca Extract, Quillaia Extract, Rebiana, Sodium Benzoate, Potassium Sorbate, FD&C Yellow #5, Erythritol, Calcium Disodium EDTA, Sucralose, FD&C Yellow #6. 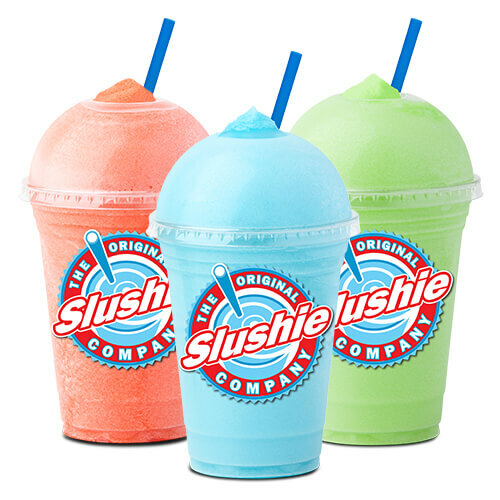 Our Original Slushie Co. Neutral Base flavor is one of our top selling flavors! This flavor is a sweet base that gives you creative control to mix up any delicious flavor you may desire. High Fructose Corn Syrup, Filtered Water, Sodium Citrate, Citric Acid, Yucca Extract, Quillaia Extract, Sodium Benzoate, Potassium Sorbate, Natural and Artificial Flavors. Our Original Slushie Co. Orange Dreamsicle flavor is one of our top selling flavors! Enjoy the dreamy blend of fresh oranges with a subtle hint of vanilla. High Fructose Corn Syrup, Filtered Water, Natural and Artificial Flavors, Citric Acid, Yucca Extract, Quillaia Extract, Ascorbic Acid, Sodium Benzoate, Potassium Sorbate, FD&C Yellow #6, FD&C Red #40. 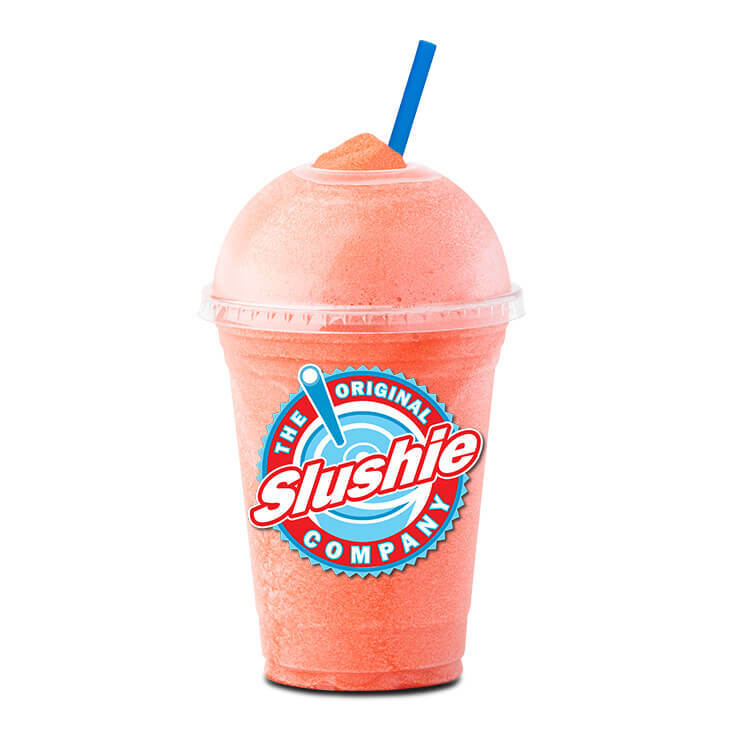 Our Original Slushie Co. Pink Bubble Gum sno cone flavor is one of our top selling flavors! Take a walk down memory lane with this fun flavor you loved as a kid. High Fructose Corn Syrup, Filtered Water, Cloud [Filtered Water, Modified Food Starch, Titanium Dioxide, Propylene Glycol, Antifoam (dimethylsiloxane), Xanthan Gum, Sodium Benzoate, Citric Acid], Natural and Artificial Flavor, Yucca Extract, Sodium Acid Sulfate, Quillaia Extract, Sodium Benzoate, Potassium Sorbate, FD&C Red #40. Our Original Slushie Co. Root Beer Float flavor is one of our top selling flavors! Our Root Beer Float is a take on the traditional soda flavor with an extra splash of vanilla. High Fructose Corn Syrup, Filtered Water, Natural and Artificial Flavors, Caramel Color, Yucca Extract, Quillaia Extract, Phosphoric Acid, Sodium Benzoate, Potassium Sorbate. 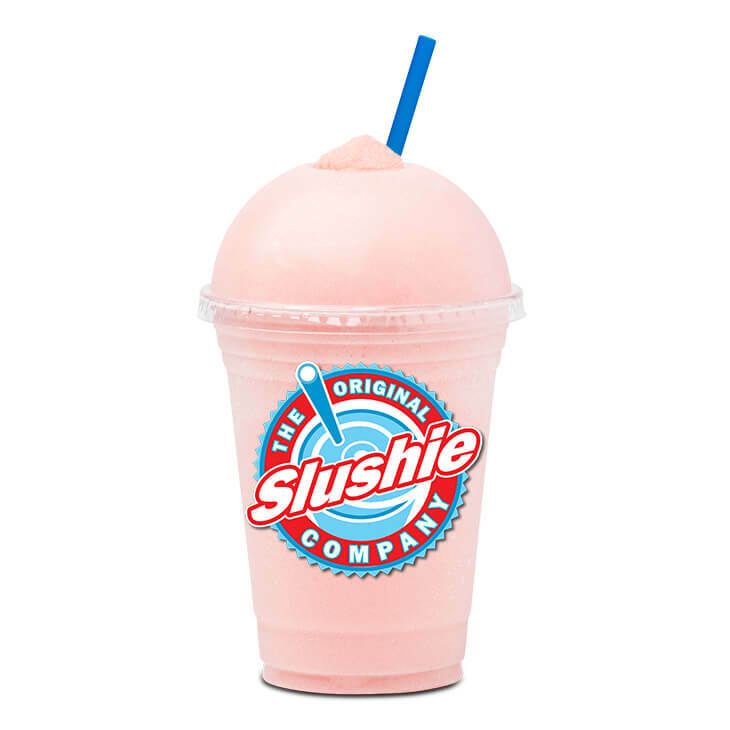 Our Original Slushie Co. Watermelon flavor is one of our top selling flavors! Another tasty flavor that will cool you down during the summer months. High Fructose Corn Syrup, Filtered Water, Malic Acid, Natural and Artificial Flavor, Yucca Extract, Quillaia Extract, Sodium Benzoate, Potassium Sorbate, FD&C Red #40.